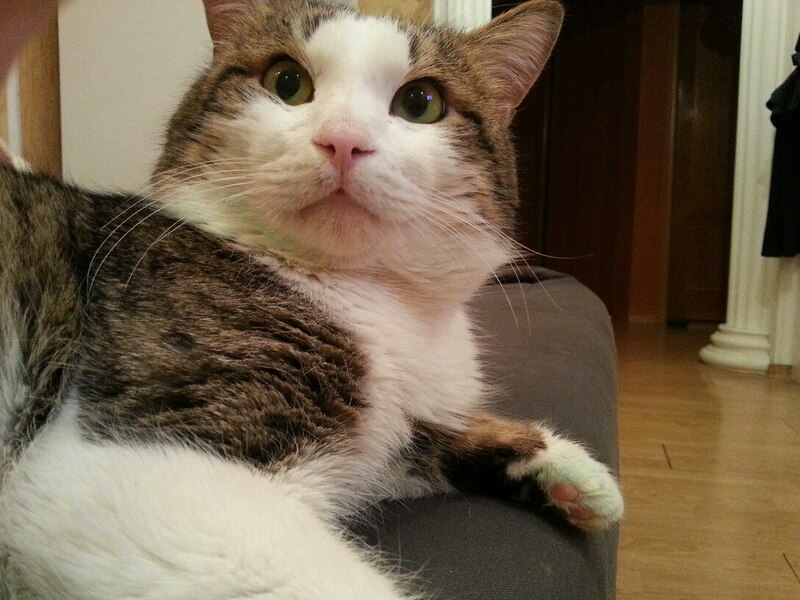 Kolya, a cat with embedded string, is now in his forever home! Kolya was found with deep wounds caused by embedded string all around his body. You can see before pictures in earlier posts. He lives with another cat at home and they seem to get along pretty well. Help SV group make more happy tails come true! Please make a small donation which will go a long way.